Almost all the people stay kids in some aspects, that’s why, I think, we love different gadgets—printers, smartphones, MP3-players—they are like toys. Sometimes the buying of such a thing is purposeless and dull instead of just playing with it till we find out how it operates. But in other cases such things can be useful. 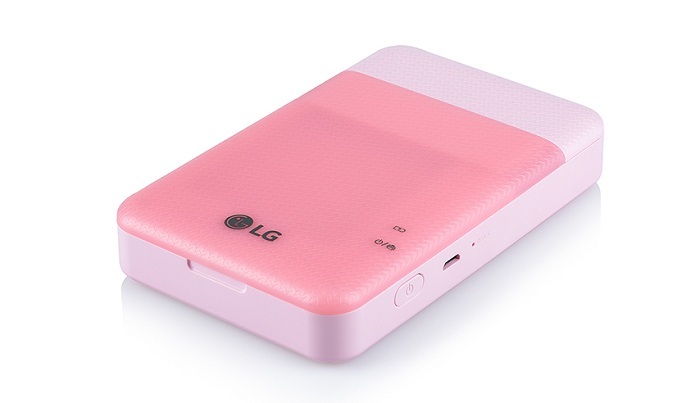 New LG PD261 pocket photo printer will help you print small photos on-the-go and is geared to those who like journaling and share printed photos. The gadget is lightweight and compact (size—78 x 125 x 22 mm, weight—177 g), is available in white or pink color—making it very much toy-like. It’s just you to decide will it be only a useless toy or a helper in some everyday business. The printer doesn’t need ink, but uses Zink paper which is already pre-included (30 pcs is about $13), connects wirelessly to almost any kind of smartphones and via Bluetooth v4.0, prints shots with one button push, with the resolution of 313 x 600 dpi, with 60 sec print speed. 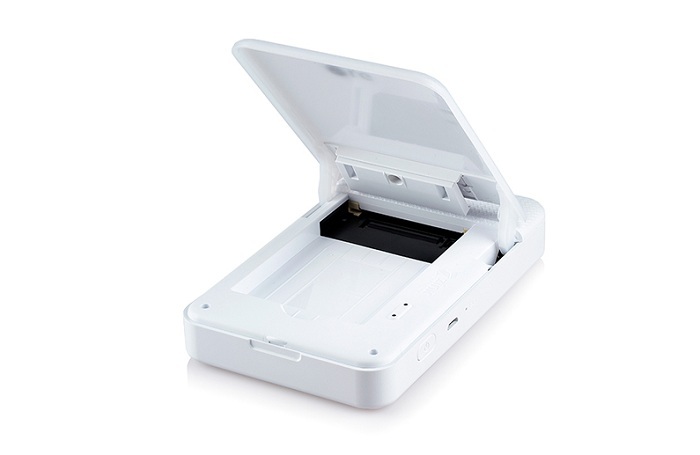 What differs LG PD261 from the previous LG photo printer models is advanced editing capabilities via the Pocket Photo app and direct connection via QR code to wide range of social network sites allowing easy sharing. The gadget costs $119 and is already on the shelves. This entry was posted on Tuesday, January 31st, 2017 at 8:46 am	and is filed under LG, photo, printer. "Custom 3D Printed Eyeglass Frames As Joint Project"
"New Color Printers from OKI Data"